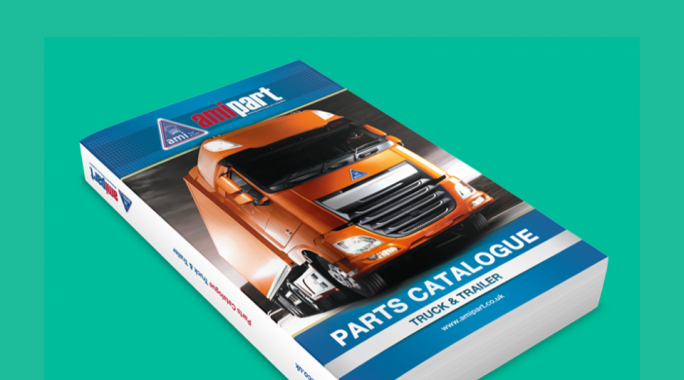 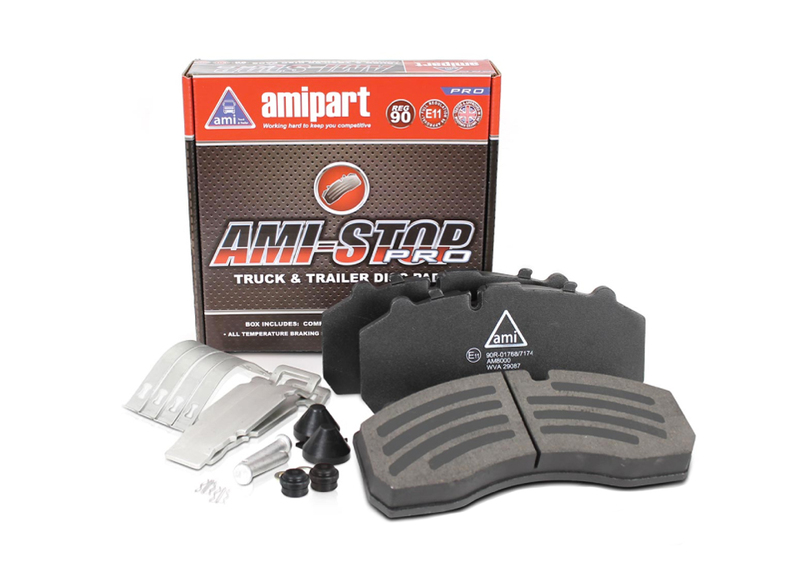 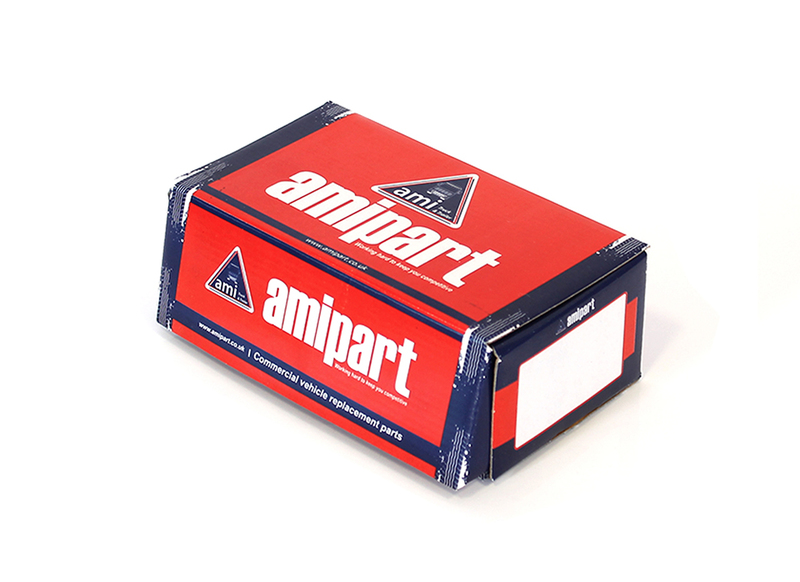 Amipart specialise in supplying an extensive range of replacement commercial vehicle spares for major vehicle manufacturers. 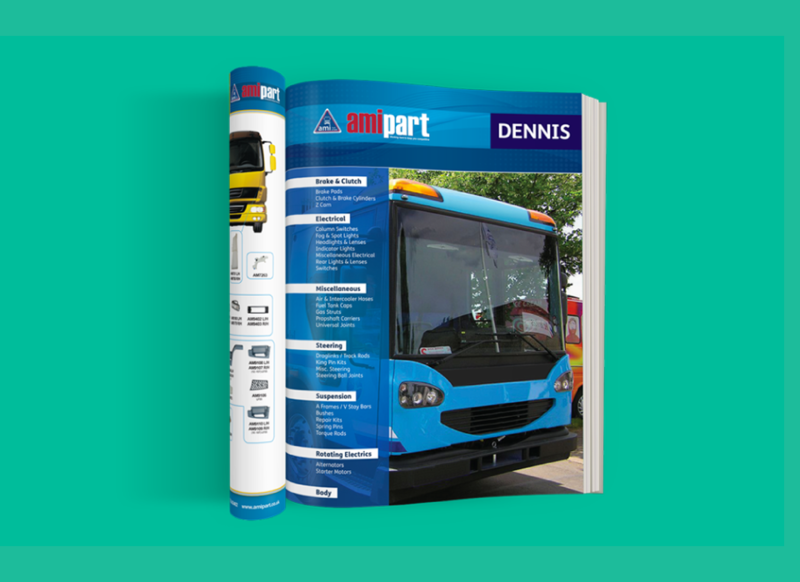 The company required an efficient outsourced marketing, design and web solution, in order to portray a modern and professional image. 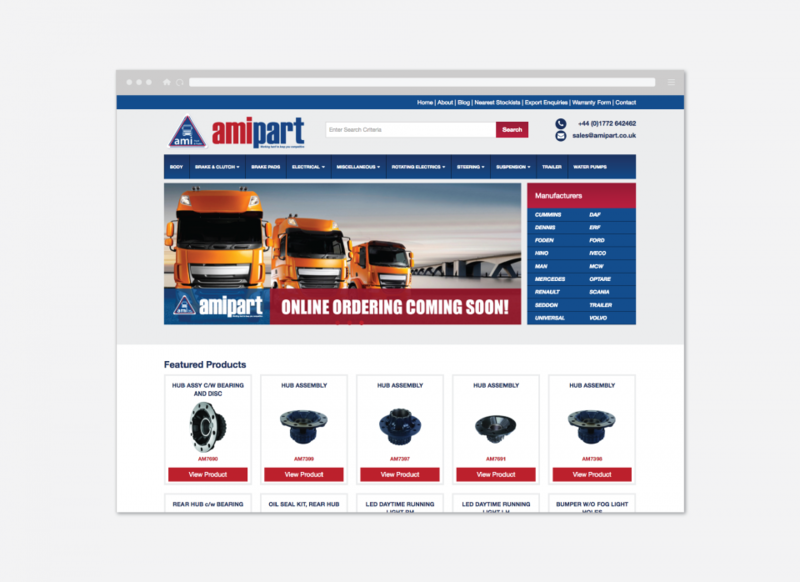 A custom Cake PHP website was developed to showcase the full range of products with a real time stock look-up facility. 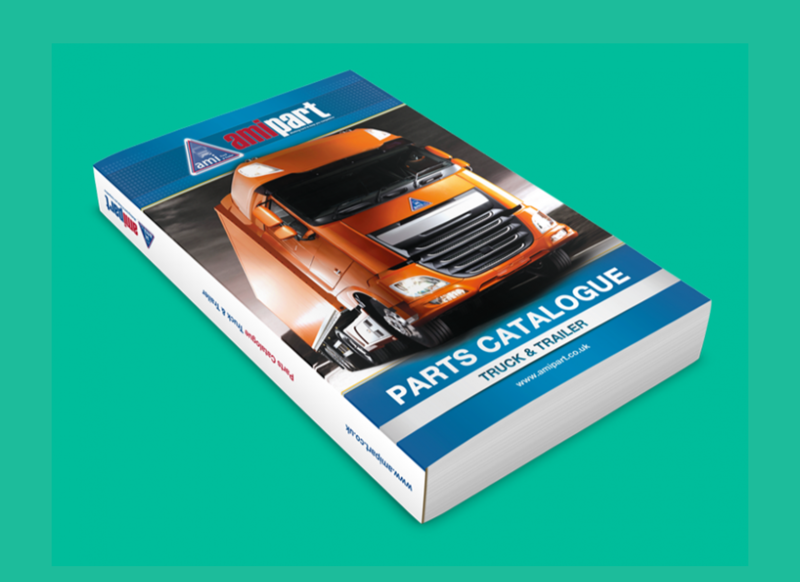 The website has been built to feed into 2 other websites that work together to provide up-to-date stock availability with a unique reporting system. 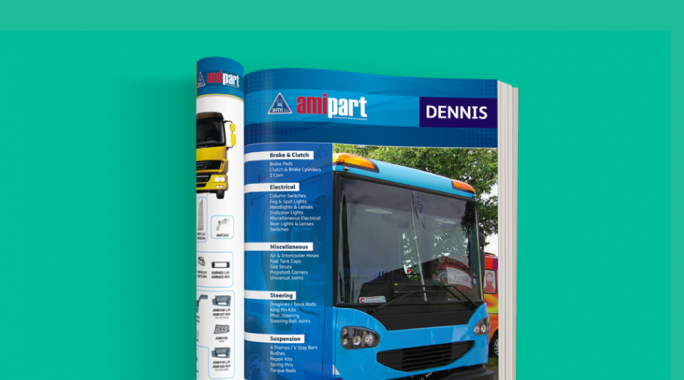 As part of the overall project a number of large design projects have been completed including: a 500 page Truck & Trailer Parts catalogue, a 60 page Body Parts catalogue, full exhibition management, an individual range of specialised product brochures, packaging designs, stationery, ongoing bi-weekly email campaigns and implemented an ongoing digital marketing campaign. 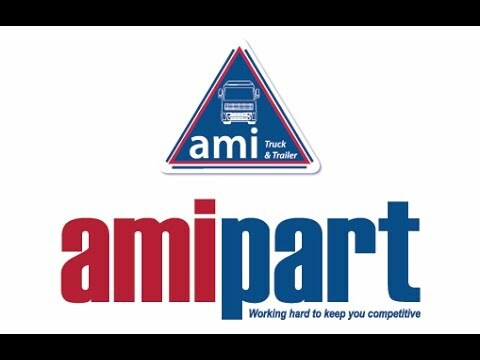 As part of our online marketing strategy for Amipart, a company profile video was produced to educate customers on the ordering process that goes with any order that is made, to showcase the warehouse facilities that Amipart has to offer and finally, the sheer size of the workplace. 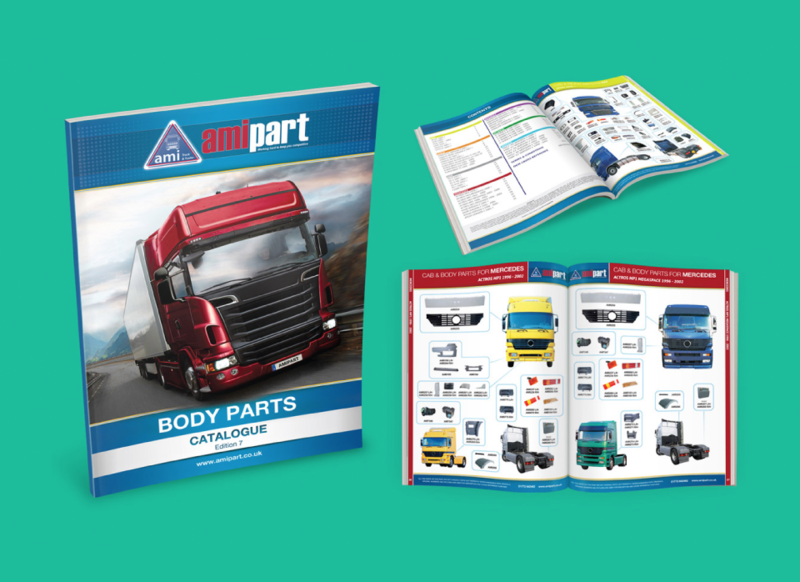 We worked closely with Ian Lowe, Commercial Director to ensure that everything ran smoothly throughout the video shoot, leaving Amipart with a great online tool to market their business with. 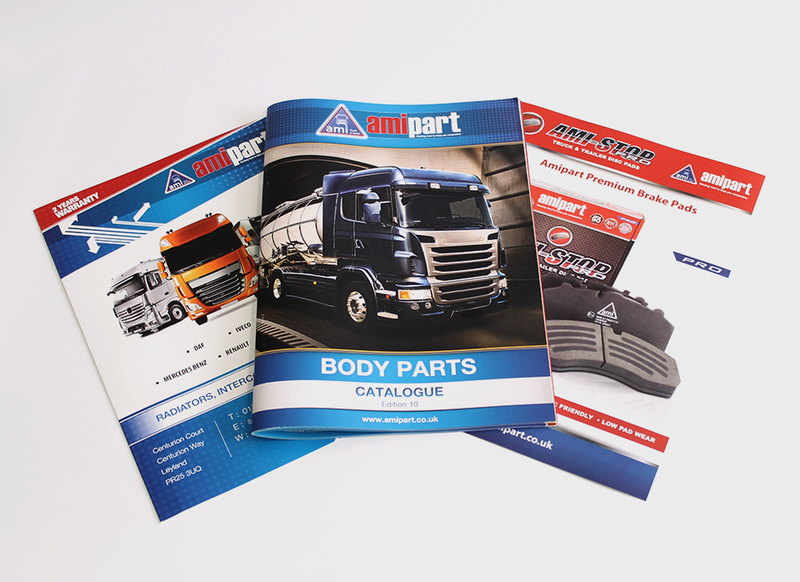 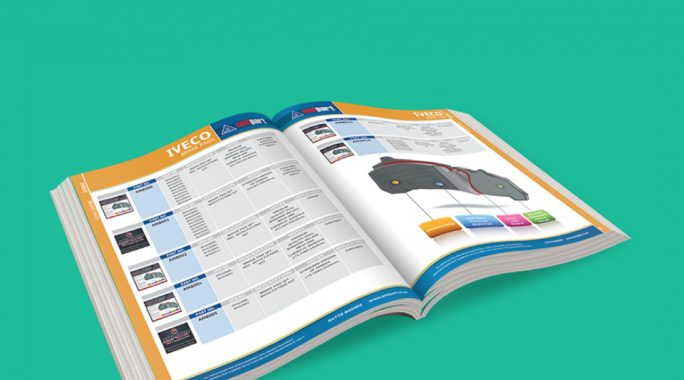 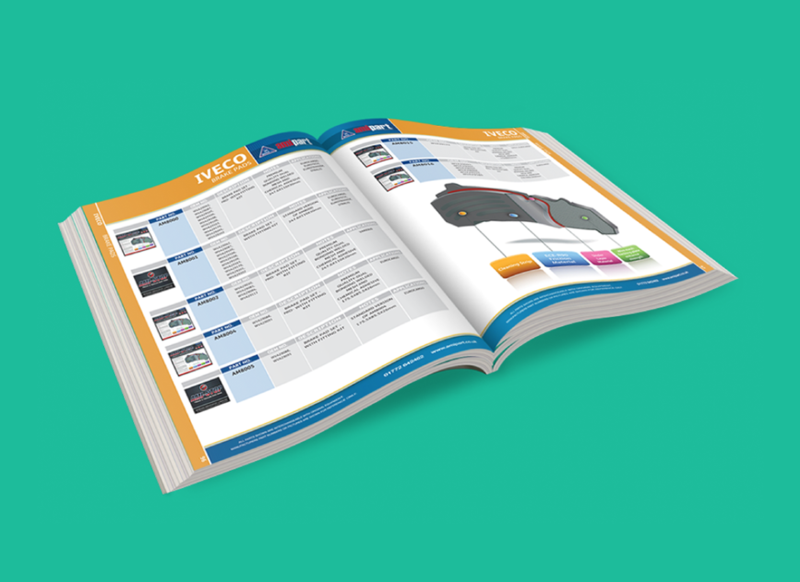 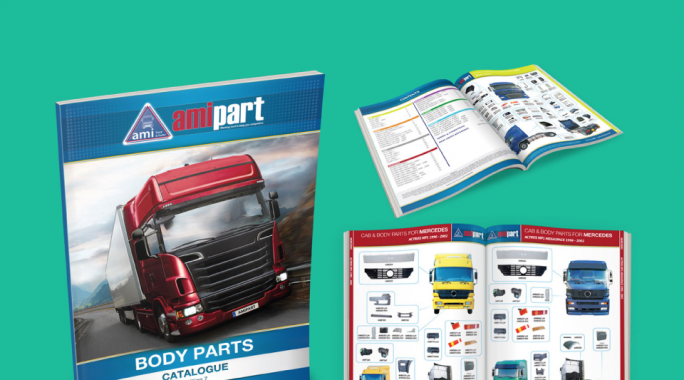 Below are some examples of the literature that we have designed and printed for Amipart, to ensure they continue to get their brand out there and in front of the right people.